The Benefits of Playing Sports Aren’t Just Physical! The physical benefits of competitive sports are the most obvious. Much attention has been given to the role of sports and exercise in decreasing the rates of obesity in our nation’s youth. While lower body mass among athletes is certainly a desirable marker, it is not the only purported advantage of the regular exercise that comes with sports participation. Athletes experience lower rates of diabetes and high blood pressure, as well as improved cardiovascular and pulmonary function. 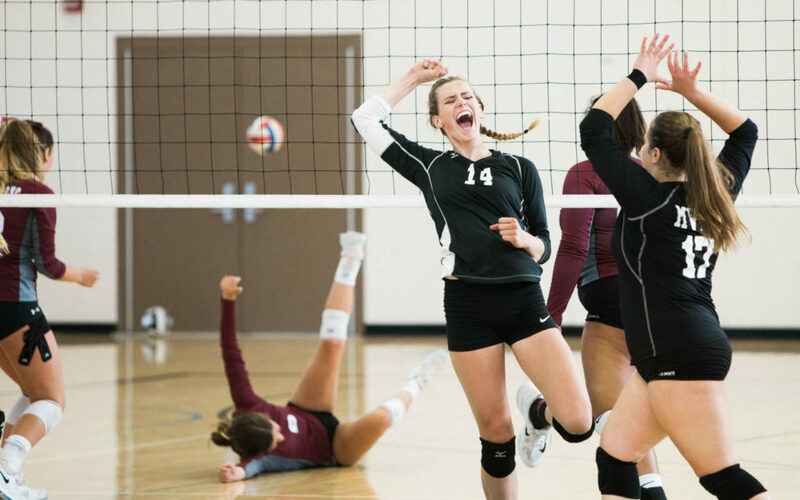 Be mindful of a young athlete’s psychological well-being. Sport as we know keeps one fit and healthy, but did you know how many psychological and emotional benefits there are involved, too? We share some of the great benefits you kids could be getting from doing a sport or two. ♦ It Teaches Teamwork: Playing a sport helps children work as a team, in turn helping them achieve goals. This will help them as they grow up, and play a role in the working field when they encounter problems at work. ♦ It Boosts Self-Esteem: Not only will they be in great shape, which will boost their ego, but playing a sport or two could boost self-confidence and allow them to work hard to achieve their goals. It’s rewarding and exciting. What are the Social Benefits of Youth Sports? Naming the physical benefits of participating in youth sports is easy. But did you know that there are just as many social benefits in kids joining sports?